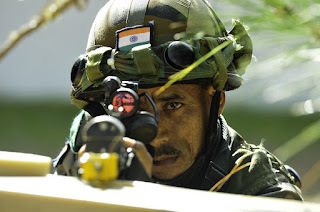 Army Cheif General Dalbir Singh confirms the Mountain strike corps program is on schedule and could be completed by 2021, General also rectified the contraindicating reports about reducing the number of Soldiers in the strike corps, saying there is no cut in the strike corps size, the Strike corps comes with powerful weapons and air lift supports along with 90,000 Personnel's. Army plans to spend more than $10 billions for the new strike corps in the next seven years, The fund mostly used to constructing new infrastructures, buying new equipment's, armaments and air borne platforms, As per earlier reports the 17th corps will be garrisoned at Panagarh, Bengal. The New corps is a special action group specially to face off against the Chinese troops. The New corps comes with powerful light weight howitzers and multi role transport aircraft's like C 130 J for quick deployment in any target area within a minutes. 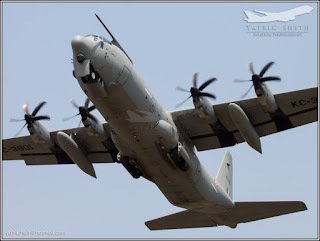 The newest acquisition plans like CH 47 which is used and funded by Indian Army, Additional number of C 130 J tactical transports and the attack helicopters like Advanced AH 64 and Indian developed Light Combat Helicopter's too. China already setups enough number of Military cantonments close to border which was interconnected by proper road transports, which can be used for quick deployment close to Indian border significant step for infiltration. India yet to construct border out post and roads close to border, due to the mountain terrain and weather condition the plan frozen, with new funds and equipment Indian's Army's Border Road Organization soon start working to laying roads and bridges. 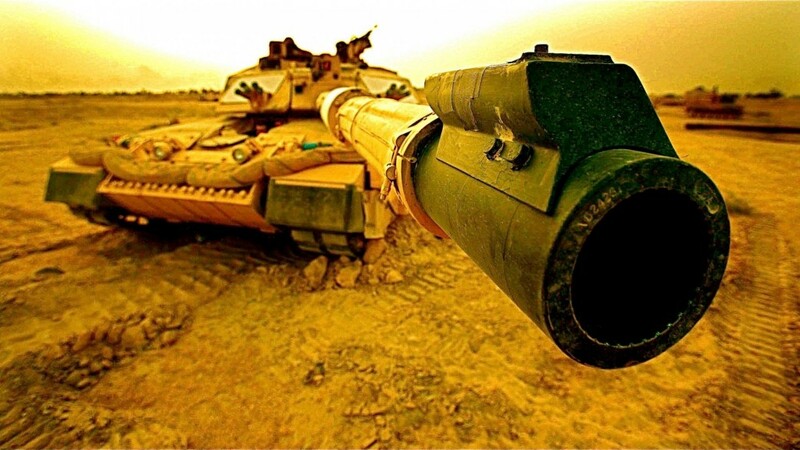 The Strike Corps gets most sophisticated fire arms like ultra light Howitzers M-777, new generation mortars and other equipment's, However there is no information's provided about the small fire arms, like Assault Rifles and Sniper's. Sources confirmed the new strike corps is the first one who receives the modern third generation Spike Anti tank missile, which would be bought from Israel and assembled in India. The Army chief purposely said about the acquisition of Spike missiles and M777 guns to the strike corps, It's already confirmed that the new squad of C 130 J and CH 47 F also for the 17th corps.